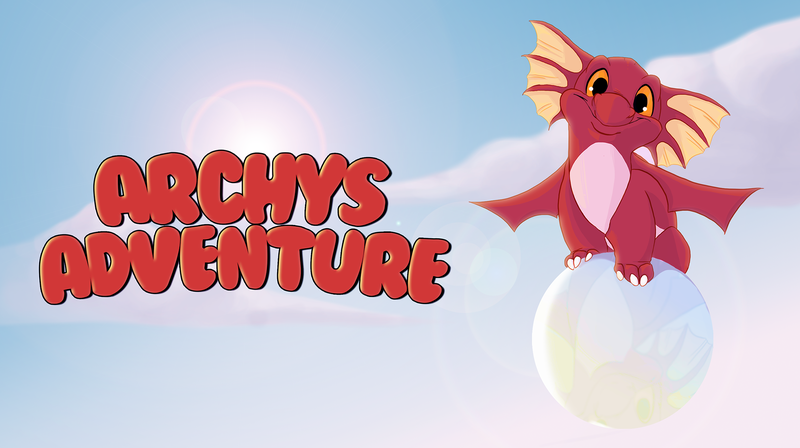 Slip into the role of the young dragon Archy and accomplish his journey from the beach he was born at, to the dragon's home on top of the vulcan. 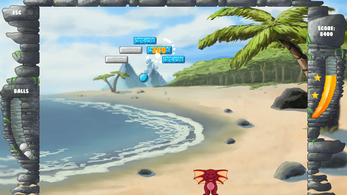 Archy's way is blocked by elemental bricks. To progress his journey he has to destroy these bricks with his elemental ball. Change the ball's element on the fly, matching to the brick's element in order to destroy it. 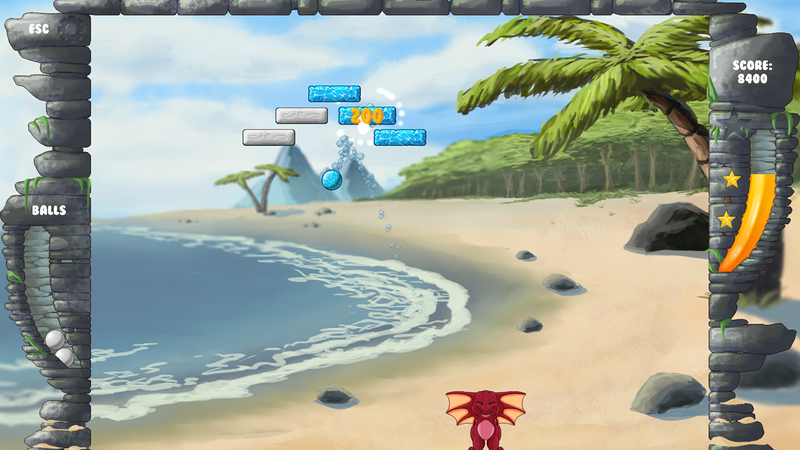 Archy's Adventure carries you in a colorful fantasy world with a lovely art style. 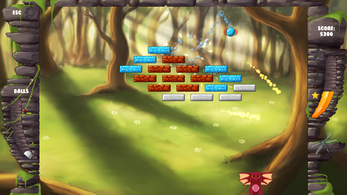 The gameplay doesn't end with shooting the ball and trying to keep it in the air hitting the bricks. 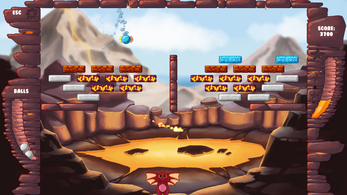 The player is constantly changing the ball's element in order to destroy the elemental bricks. You obtain points for every brick you destroy and stars if you get enough points. But be careful. You don't want to let the ball fall out of the field. The game offers it's challenges but due to it's clear design and fair gameplay it is well suited für players from the age of 6 and casual players of every age. Visit our Website for more informations. Unzip the file and start the .exe file.... enjoy. 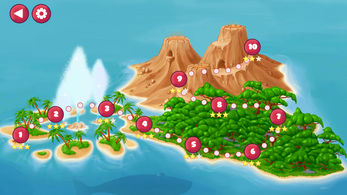 If you want to test the game before you play it, we have a PREVIEW version up on our website.